The IndiGo on 15 January expressed regret after its passenger, who was supposed to travel to Indore, landed in Nagpur. In a statement, the airline said that the matter is being investigated by the safety department. It said that the passenger of flight 6E 656 (DEL-IDR) wrongly boarded the flight 6E 774 and further travelled to Nagpur, after boarding wrong coach. "IndiGo regrets security breach intercepted by IndiGo security staff on flight 6E774 (DEL-NAG), wherein a passenger of flight 6E 656 (DEL-IDR) wrongly boarded the flight 6E 774 and further traveled to Nagpur, after boarding wrong coach," the statement read. The airline further stated that the passenger's baggage was retrieved from the Nagpur flight and he was later connected to an Indore-bound flight 6E 509. 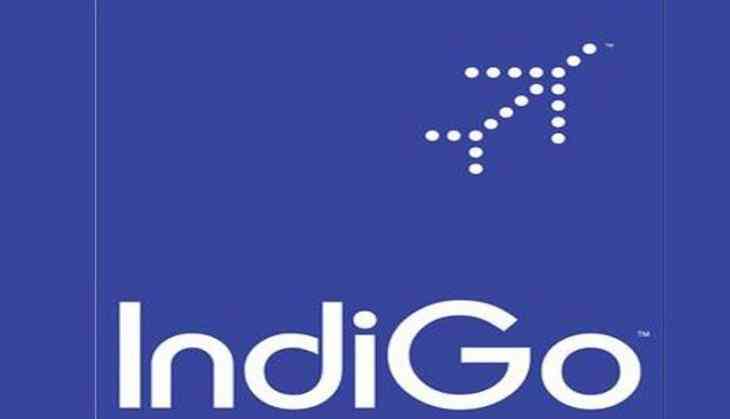 "The security personnel involved have been taken off roaster till IndiGo's internal enquiry in the matter is completed," the statement added. "At IndiGo, security and safety of the passengers, crew and the aircraft are the top priority and which cannot be compromised with. The matter is being investigated by the safety department," the airline said.